Xtopher's BLOG: Here we go!!! Thanks for tuning in! 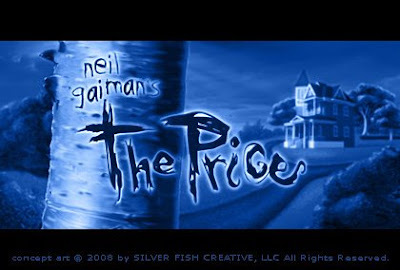 I'm excited to start keeping a journal (of sorts); the plan is to keep a production diary during the making and distribution of a computer-animated short film I am creating based on a wonderful story by Neil Gaiman entitled, The Price. I will inadvertently write about many other things (as the tangental urge strikes me) but I'll try not to ramble-on.